This listing expired on September 1, 2011. Please contact dantelliott@gmail.com for any updated information. Daniel T. Elliott, The LAMAR Institute, Inc.
Fort Hawkins was a U.S. Army fort completed in 1809 and garrisoned until 1819. It was a major headquarters for the Southern District during the War of 1812 and the 1st Seminole War. Archaeological excavations in 2005 resulted into major discoveries that continue with the present project. 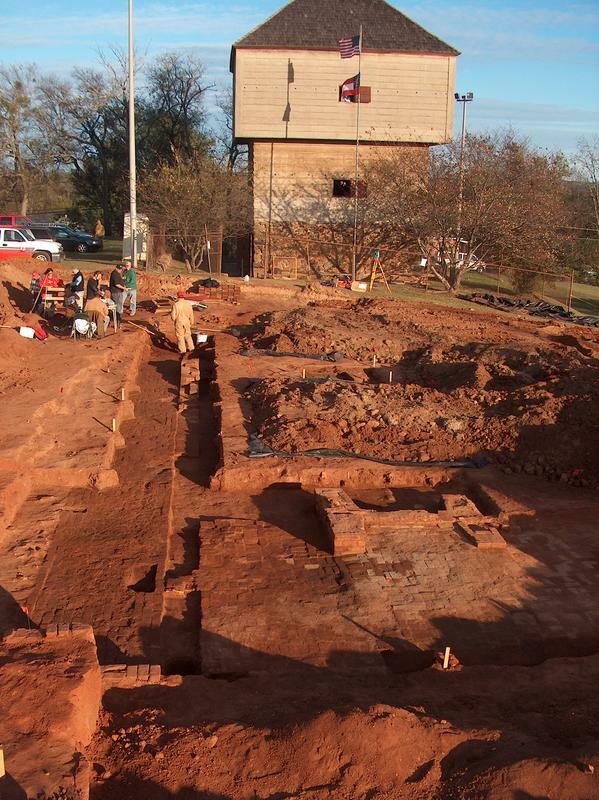 The present excavation will focus on the fort's western wall. 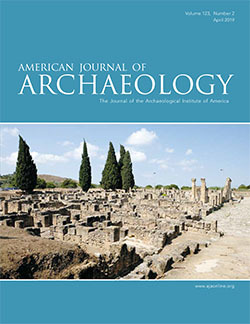 For more background information the full excavation report of the 2005-2007 seasons is available for free download at the LAMAR Institute's website and at the Fort Hawkins Commission's website. Volunteers are responsible for their own room and board. Elliott, Daniel. 2009. Fort Hawkins, 2005-2007 Field Seasons. LAMAR Institute Publication Series Report 124. Savannah, Georgia.